If you are searching for towing Chicago IL, we can always be here to offer you professional assistance. Dead batteries and flat tires happen unexpectedly. We can be the best towing company to hydraulically incline our tow truck for the safety and ease of loading vehicles. You need to take advantage of our services that include battery jumpstart, lockout service, flatbed towing, flat tire help, fuel delivery and towing of a repossessed automobile. And if you get stuck on your road trip to a particular destination, we will help you get your car moving. We will tow it to a mechanic and repair it when needed. We suggest you not to worry but just enjoy the entire trip. Let us be your highly reliable company in Chicago. If you will drive your way in the Chicago, you will find it quite a stressful experience. You may find it a worse experience seeing your car breaking down on the road. That is why we want you to put your trust in towing in Chicago we offer. We will provide the help that you need the most without paying excessive fees. If you want our assistance, let us make things faster and easier for you! For years, we have been known for providing an affordable towing service. If you need assistance to help you get back on the road, just let us know. You can expect a good service that is offered at its affordable price. You will be impressed by a professional and fast service as your car stopped functioning unexpectedly. We promise to provide you only the best wrecker service in Chicago. 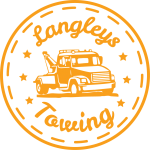 At Langleys Towing Chicago IL, we believe that you will be amazed by our low price possible. You only need to contact us to see our valued service. We will offer you the towing in Chicago that you need the most! 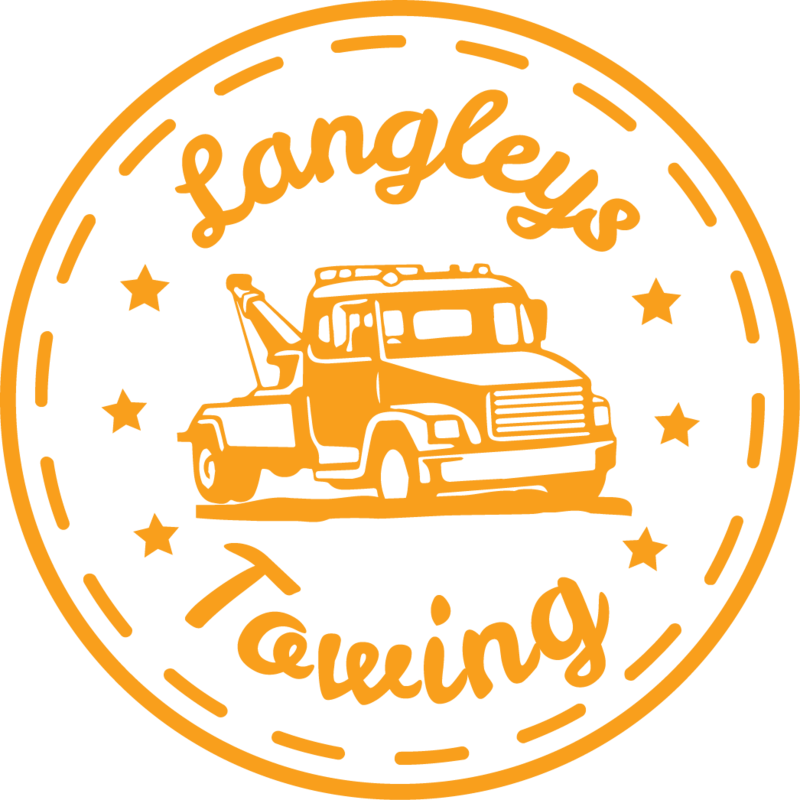 Expect only the best towing experience at Langleys Towing Chicago IL!